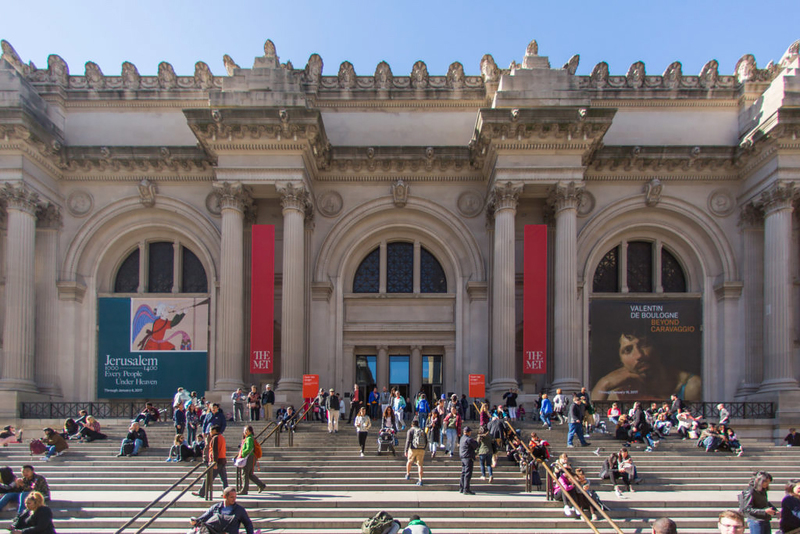 New York City Mayor Bill de Blasio announced today that $2.8 million in additional funding will be given to more than 175 cultural organizations across all five boroughs thanks to an agreement the city made with the Metropolitan Museum of Art. When the institution sought permission to start charging non–New Yorkers mandatory admission fees, the city approved the policy change. However, it had one condition: The museum has to share a portion of its new revenue stream with the city.